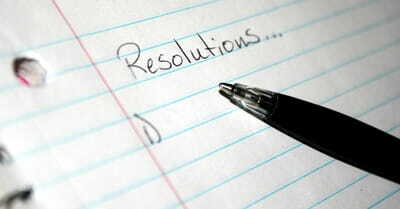 What Should be Your New Year's Resolution? Making and keeping a New Year's resolution can be difficult. Here are some suggestions.